Thank you very much for your valued enquiry. We realise that this is a difficult time for you and your family, often requiring decisions to be made with regards to continued care for a loved one. We hope we can assist. Resthill Memory Care is a residential facility offering care with a difference, for Dementia and Alzheimer’s Disease residents. 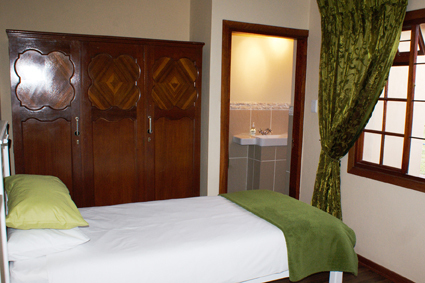 With us it’s a warm and comfortable home with the smell of home-cooked meals wafting from the kitchen. Experiences are cozy and cheerful, with friendly supportive caregivers. Our homes are an excellent alternative to nursing homes, retirement villages or home care. People with Dementia related illnesses and Alzheimer’s disease require a spacious environment, staff on their unique rhythm and psychiatric expertise of a passionate place such as Resthill Memory Care. Our BURKEI HOME focuses on residents who are not frail and require assisted care with regards to medication, dressing and grooming. This home is for a maximum of 14 Dementia related illnesses and Alzheimer’s disease residents who are still at the early stages of their disease. With this we extend an invitation to you to come to our homes and meet the team. You are welcome to call either myself or Alet Snyman on 083 461 4321.